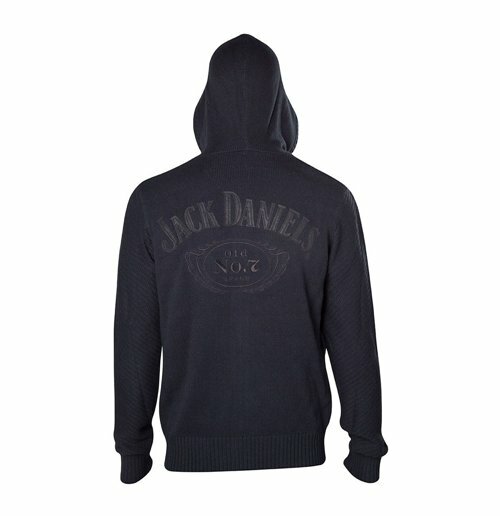 Made from premium grade cotton and acrylic material this hoodie has a design and motif that has been inspired by Jack Daniel's. 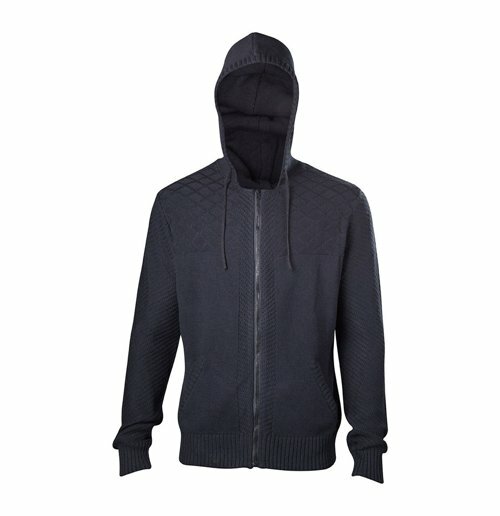 This soft, comfortable officially licensed full length zipper hoodie has an attached hood, durable zipper and front pockets; and it has been professionally stitched for a long lasting fit. 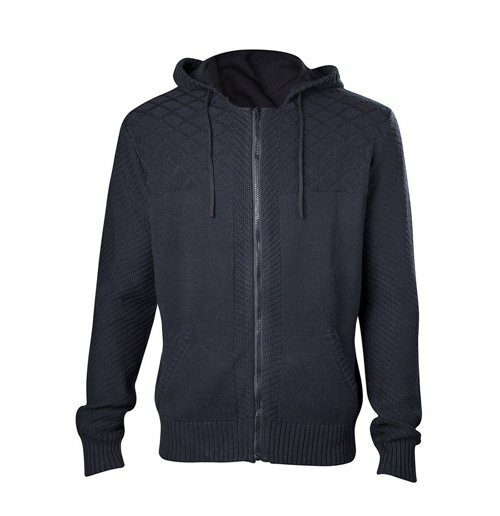 This officially licensed merchandise has been inspired by Jack Daniel's.